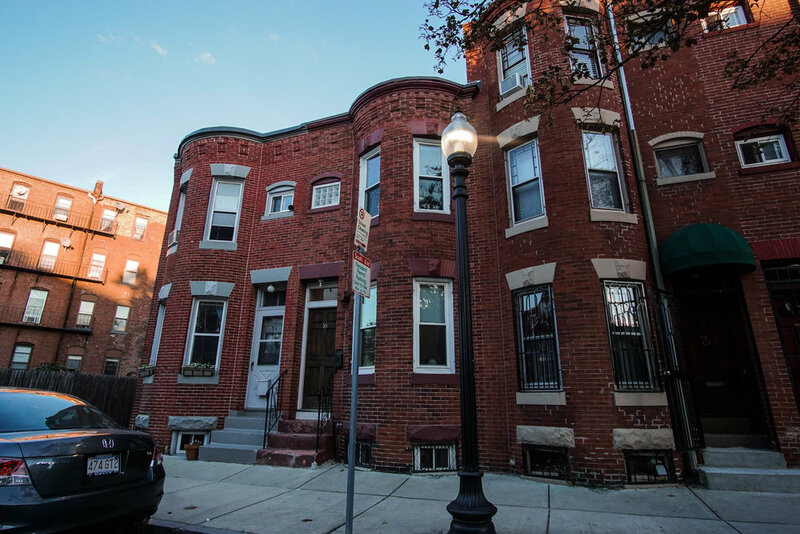 Located in Lower Roxbury’s Frederick Douglas neighborhood on the southern border of Northeastern University, this 1,350sqft single family brick row house was the first “development for fee” project Urban Core Development performed. 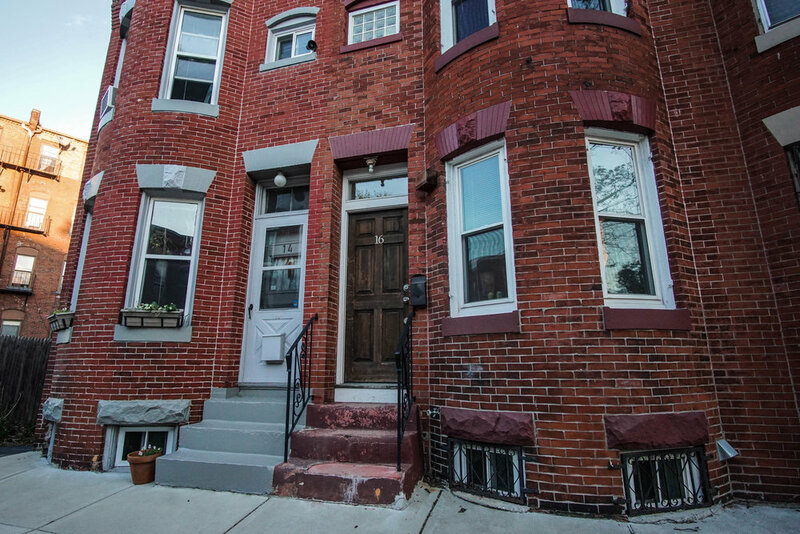 Originally configured as a 2 bedroom 2 bath home, it was redeveloped into a 4 bedroom 3 bath triplex. Designed by Mattos Construction, built by Mattos Construction, and financed by East Boston Savings Bank.